Coffee which was derived from the Coffee Plant and discovered in Ethiopia during the 11th century, has been consumed by people for century’s. Long before there were energy drinks, and energy shots the Coffee bean was the natural source of caffeine for energy. Long given a bad rap from health professionals, the Coffee bean is actually very good for ones health. The health benefits of Coffee far out weight the disadvantages, and when consumed in moderation Coffee can improve many different facets of your health. One of the benefits to drinking at least one cup of coffee a day is that studies have shown that it can enhance even short term memory by fifty percent. Coffee drinkers have been shown to have better short term and long term memory, and this is especially important for senior citizens. The coffee bean which generally comes from natural sources, is said to contain between 200mg and 300mg of caffeine at any given time. Feeling depressed? Well, drinking a cup of coffee a day has been shown to reduce depression as well. More then one research study has suggested that drinking even one cup of coffee a day can help to curve depression. The minerals from the coffee bean, coupled with the caffeine help the brain to be not only more alert, but also more motivated and focused. Coffee has been shown to prevent and cure anxiety as well, the key here is sticking to one or two cups a day, any more will just not be good for you. Did you know that even drinking one cup of coffee a day can aid in weight loss? This is possible because drinking a cup of coffee in the morning has been shown to increase your metabolism by as much as %15 percent. The way that caffeine works it helps to mobilize fat from the tissue, and drinking a cup of coffee in the morning before going on a jog is especially smart. Coffee has also been shown to have an appetite reducing effect in men, which is especially important when it comes to trying to lose weight. Drinking at least one cup of coffee in the morning has been shown to lower the risk of diabetes as well, this is found in the actual compounds of the coffee bean which have been shown to increase liver function and regulate blood sugar. Caffeine has been shown in recent studies to increase insulin production from the pancreas, and as such helping regulate the insulin levels which are usually either very high or very low in diabetes patients. Drinking a cup of coffee right before going to the gym has been shown to increase endurance before and after a work out session. Coffee has been shown to boost anhydrous levels as opposed to having to use hard work out supplements. 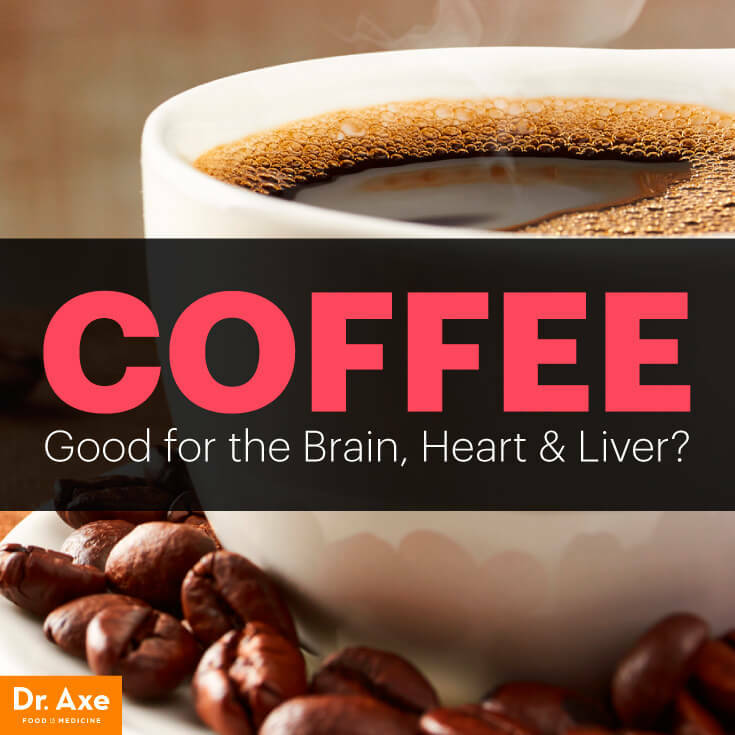 Coffee is a much safer alternative as it helps the liver to function better and push toxins out faster. There is definitely a link between stopping to get a cup of coffee prior to hitting the gym. There has been more then one study that suggests that drinking a cup of Coffee a day dramatically decreases the risk of getting Parkinson’s disease. There has been a major clinical study out of Sweden that even stated drinking a cup of coffee can even help to prevent Parkinson’s even when their is a genetic link in the family.This is definitely good news, especially for people who have Parkinson’s in their genetics. There has been several studies that suggest three to five cups of coffee a day can help prevent heart disease. Drinking coffee not only regulates the metabolism, but it also benefits liver function which both correspond to a healthy heart. There are also a few studies that suggest even drinking one cup of coffee a day can reduce the risk of heart disease in woman over 50, a definitely sign of good news for a generation that grew up on coffee. Obviously the studies don’t suggest going overboard on coffee consumption, but moderate consumption will help to reduce the overall risk of heart disease. Who would’ve thought that drinking coffee can benefit your health? Well, drinking a few cups of coffee has actually been shown to benefit your health overall. The key like all good things in life is to drink coffee in moderation, you don’t want to get an overdose of caffeine because that will adversely effect your body. But in the long run coffee has been consumed for thousands of years, and the beneficial qualities are really becoming more evident with each new studies.